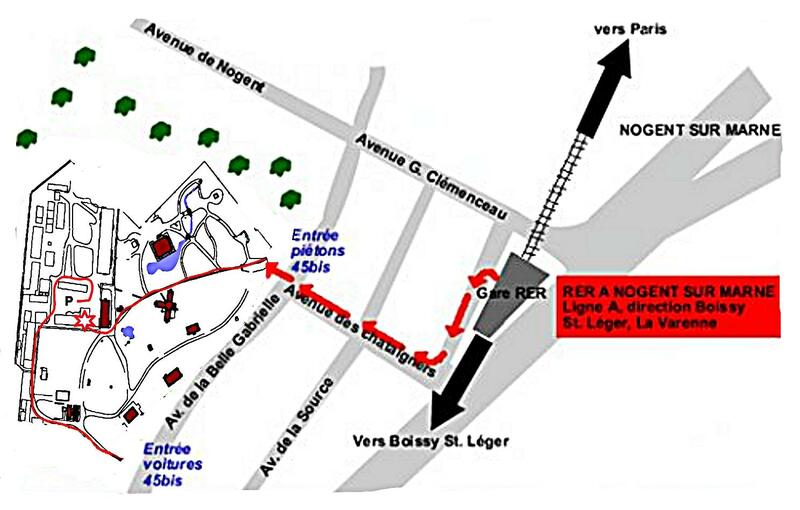 Take the RER A (train), in the direction Boissy Saint-Léger. Get off at the station Nogent sur Marne. Follow signs directing you to the “Jardin Tropical”. We are on the first floor of building 3.